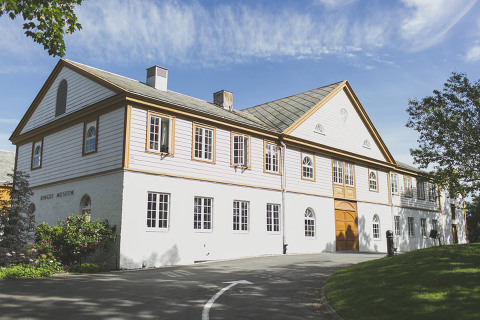 Trondheim boho wedding. Planned with some time their wedding in Norway. They love the forest, the art and design, looking for a small wedding on the forest with their family and best friend. 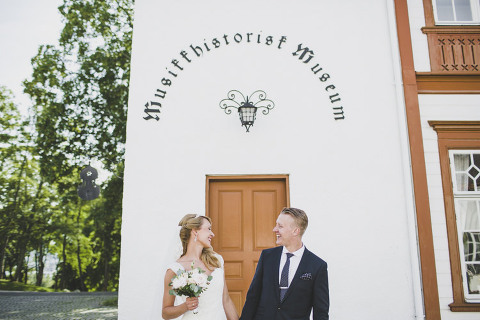 Finally they had a really crazy sunny day for their Trondheim boho wedding. The small wedding was a really beautiful ceremony full of emotion and crazy people around. Good food, great wines and the best company. 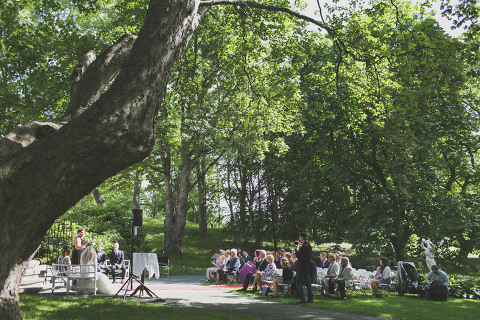 For me as wedding photographer in oslo, was a perfect countryside wedding in Norway! !